Here is a list of common CFA exam questions I got from readers. You can refer to this FAQ page for more discussion. 1. I understand there are 3 levels of exam. Do I have to take them in sequence? Yes. 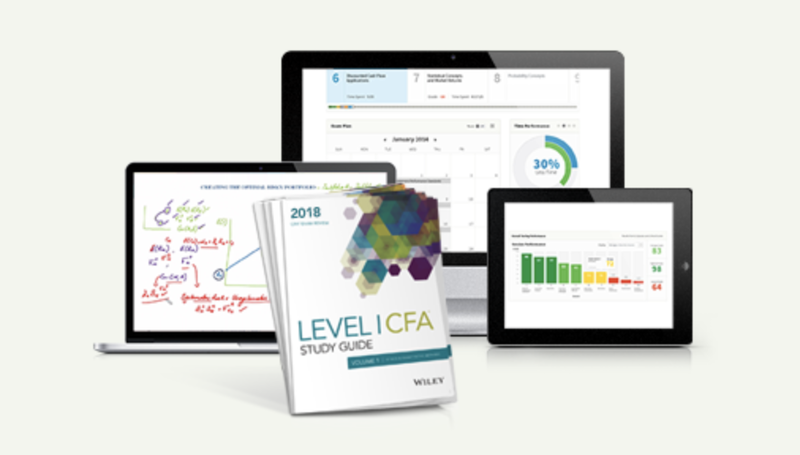 Unlike other professional exams such as CPA and CMA, the CFA exam has a 3-tier structure and must be taken in sequence, starting with Level 1. 2. Can I register for 2 exams in the same period? No, candidates are allowed to apply for 1 exam at a time. You cannot register the next exam until you receive the result. 3. CFA exams are offered in different countries? Will I be tested in local language? No, all CFA exams are conducted in English and they are the same regardless of location. 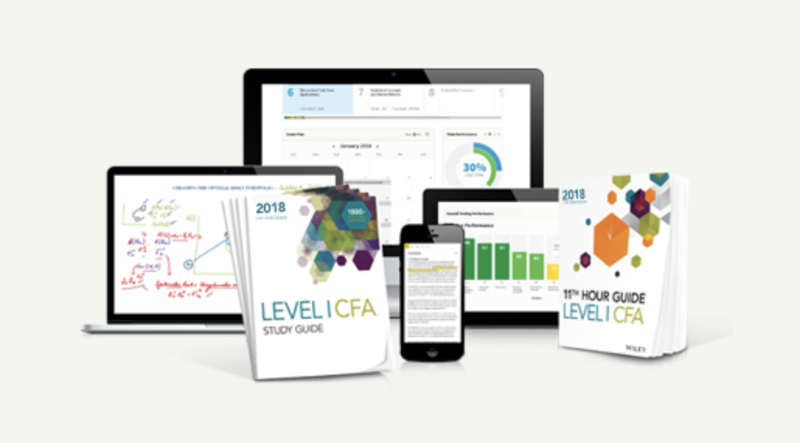 We are not aware of any available exemptions offered for the CFA exam.